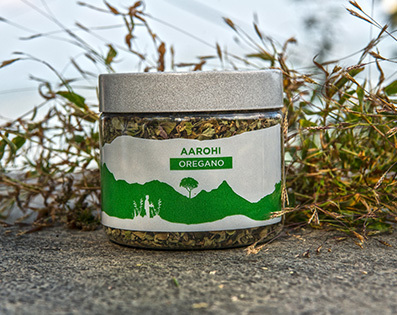 Oregano is an important culinary herb, used for the flavour of its leaves, which can be more flavourful when dried than fresh. It has an aromatic, warm and slightly bitter taste, which can vary in intensity. It is most frequently used with roasted, fried or grilled vegetables, meat and fish.